Welcome to the University of Maryland's International Student & Scholar Services (ISSS). We assist international students with transitioning to the U.S., advising on immigration requirements, and making the most of their academic experience here. 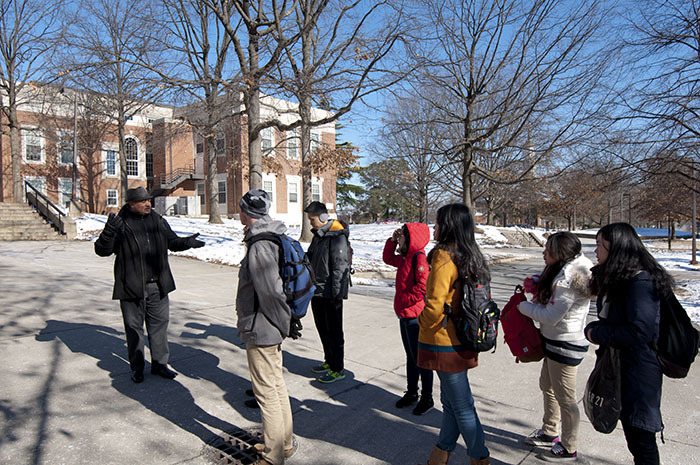 ISSS also assists the campus community involved with international educational exchange in the process of bringing international visitors to campus, or in sending Maryland faculty and students abroad. We hope you will find the resources you need through this website or by visiting our office. Please contact us if we can be of any further assistance to you. Thanks for being a part of our global UMD community!